As an honest professional, I strive to keep my clients informed with the latest developments in the online community. I want them to feel confident that I will share my expertise and help their business succeed. There has been a lot of buzz recently about SSL Certificates. What are these, why had I not recommended one, and why might you consider owning one now for your business? SSL stands for Secure Socket Layer. It is a security protocol that conveys your communications over the Internet in an encrypted form. SSL encoding is commonly employed by eCommerce websites to protect sensitive information such as credit card numbers or personal data. SSL certificates ensure that information is delivered to the server for which it was intended, without falling into the hands of third parties (hackers!) who could tamper with the data. 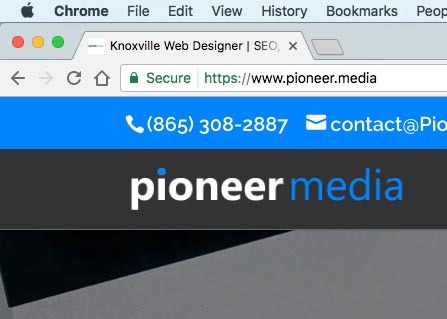 You’ll recognize sites that have a SSL certificate by the domain URL https://, rather than the unsecured http://, plus the green padlock icon that appears in your browser’s address bar (the color / appearance varies by browser). Trust & Reputation — An SSL certificate helps build a trusted online brand recognized by customers as a reputable website. 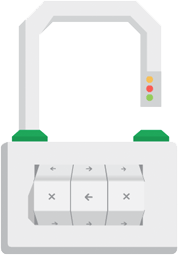 When completing transactions over the Internet, online shoppers trust the https:// URL and padlock symbol over the unsecured http:// URL. With an SSL certificate you can inspire the highest level of trust in your customers. That means you can confidently sell products or services in an online shop knowing that each of your transactions is secure. Since the birth of the SSL Certificate in the 1990s, they have always been understood as essential for eCommerce websites — sites that sell products and take in sensitive credit card information and personal user data. They were unnecessary for static brochure websites that didn’t sell anything. For the past couple of years, “privacy” has been a huge topic in politics and technology. Encryption is advancing to prevent unauthorized prying eyes. SSL Certificates encrypt websites’ data. However, if you are marketing your company’s services, testimonials, and contact information, why would you need it encrypted? Don’t you want to put it out there for everyone to see? Encryption, browsers and SSL have all matured. They are becoming more mainstream. Search engines can easily scan and index secure websites. 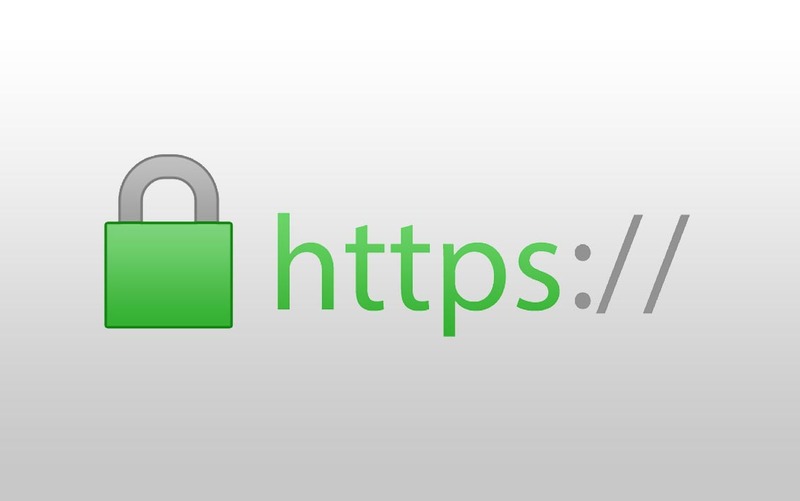 Moreover, Google recently set HTTPS / SSL as an official ranking signal. This was not the case in the past. It’s a small factor, albeit a positive one. 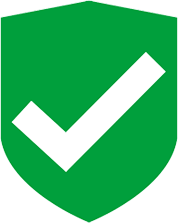 Experts in the web community foresee SSL Certificates becoming 1) much more common / necessary and 2) a larger ranking factor. Are you interested in obtaining an SSL certificate? Send us a message, and we can set this up for you!